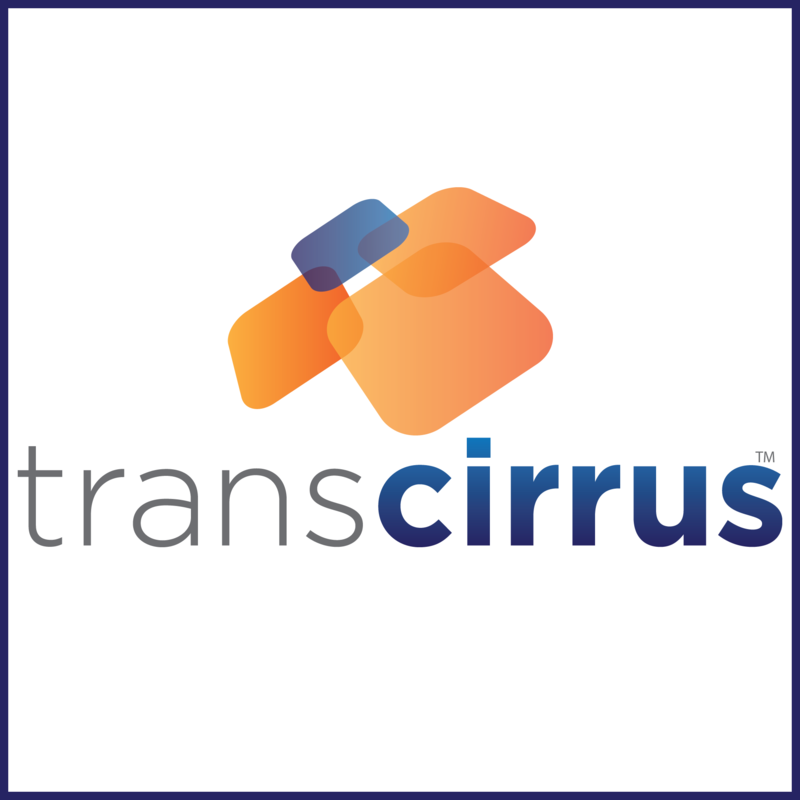 The TransCirrus Flex Infrastructure delivers user enablement and simplicity, so you can spend less time dealing with your computing infrastructure and more time delivering value to your organization. Your administrators can set up the infrastructure in 5 minutes and hand it over to their users, who can take advantage of a self-service user interface that allows them to easily create virtual compute environments within minutes and spend more time performing their work. Don’t wait for somebody else to configure the infrastructure for you, manage your own environments on your schedule.